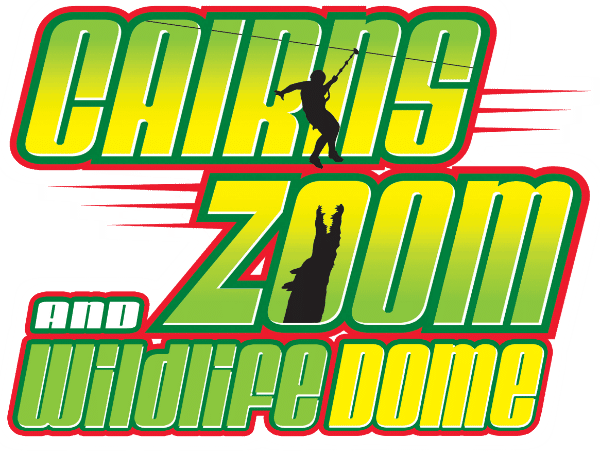 The Mid-ZOOM course offers an easier level of difficulty and is suitable for familiarisation and initial training of equipment and heights before you head up onto the more challenging activities. It’s also great for younger kids! There’s plenty to keep your adrenaline pumping! The course runs 3m above the ground and has a range of elements including climbing walls, tunnels, a cargo net and swings. There’s even a zipline! Remember to look down as you make your way through the course – you’ll get a unique view of the Wildlife Dome, and you might even spot a scaly crocodile friend or two!